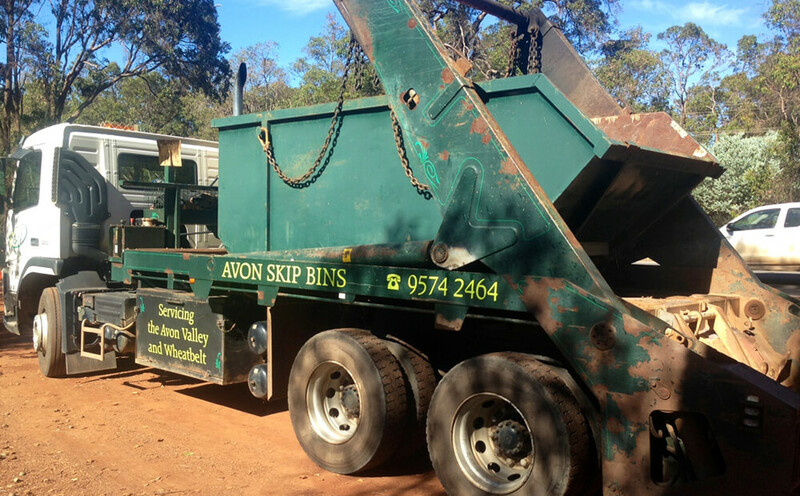 Avon Skip Bins’ Roof Tile Skip Bins are suitable for ROOF TILES ONLY. Perfect for disposing of your tiles when renovating your roof. These skip bins are used by most professional roofers. Roof tiles come in clay (masonry) and concrete and are considered heavy materials so choosing the right sort of skip bin could save you a lot of money. View our Bin Size Guide to work out the best size for your requirements. If you’re unsure, please ask and we’ll help you choose the right bin size for your job.